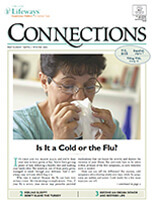 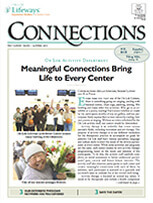 The On Lok Lifeways PACE program publishes a newsletter three times a year for participants and caregivers. 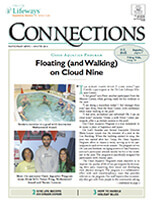 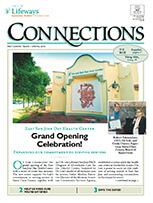 The focus of the newsletter is on local as well as national stories. 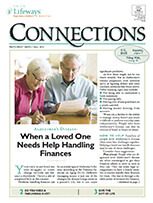 If you would like to provide feedback or suggest a story to the editor, please contact contact us at info@onlok.org or call 415-292-8752. 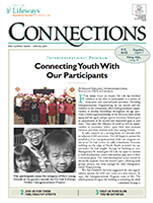 Simply click on the language of the newsletter edition you would like to view.